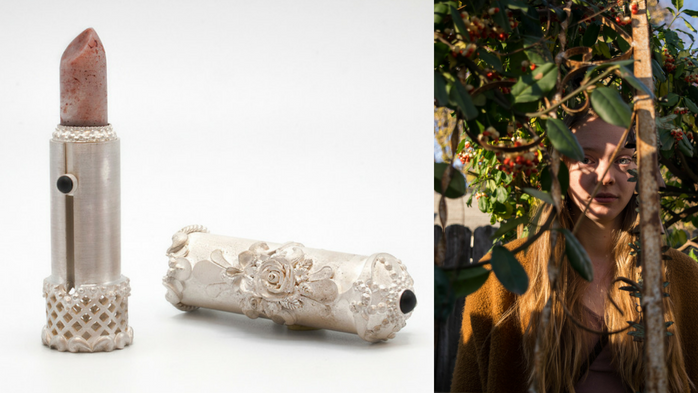 The Student Exhibition Center invites students, faculty and community members to the upcoming Metals, Jewelry and Photography Students' Biennial Exhibition. The exhibition consists of a combination of two-dimensional and three-dimensional work produced by current Art+Design majors. Art Walk Reception: Sept. 7, 2018, 6-10 p.m.